Lexus finally took the decision to continue the LF-LC Luxury coupe concept that ever appeared at the 2012 Detroit Motor Show. 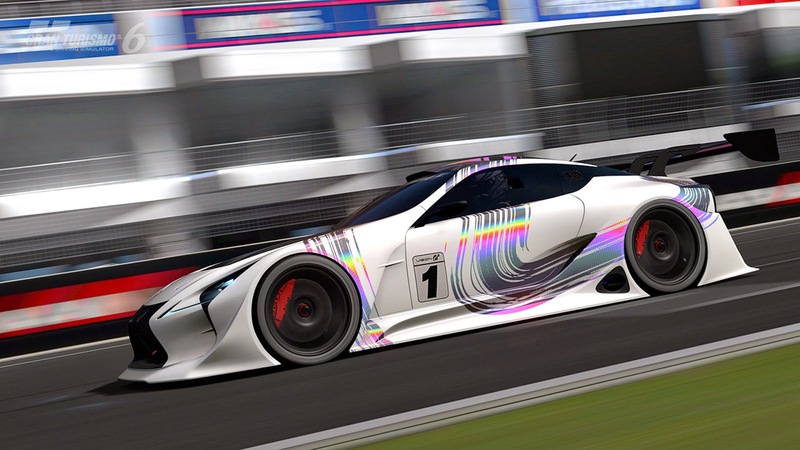 There's the news that this car will be mass produced later on, but certainly for now on, the appearance of the GT version is already happening, even through the racing game of GranTurismo 6, in the Sony Playstasion 3 console. 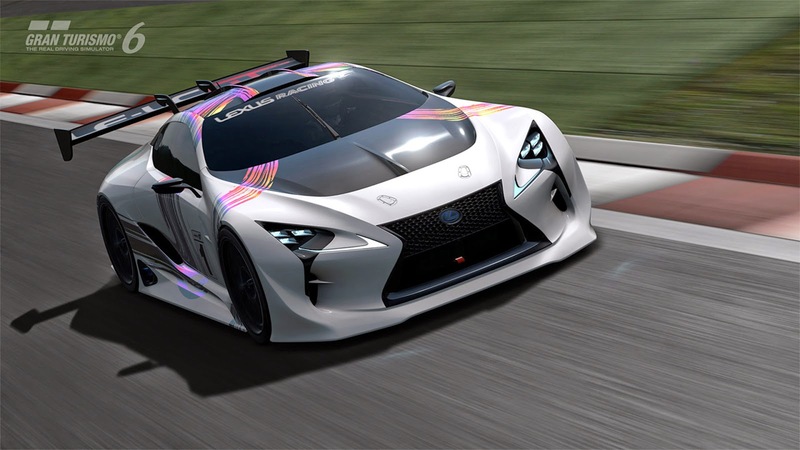 This car was later dubbed as the Lexus LF-LC GT "Vision Gran Turismo", which deliberately created for the fans of dream cars game. The car is designed by Lexus as well as to aiming to be one of the race participants of Super GT and the Nurburgring 24 hours. 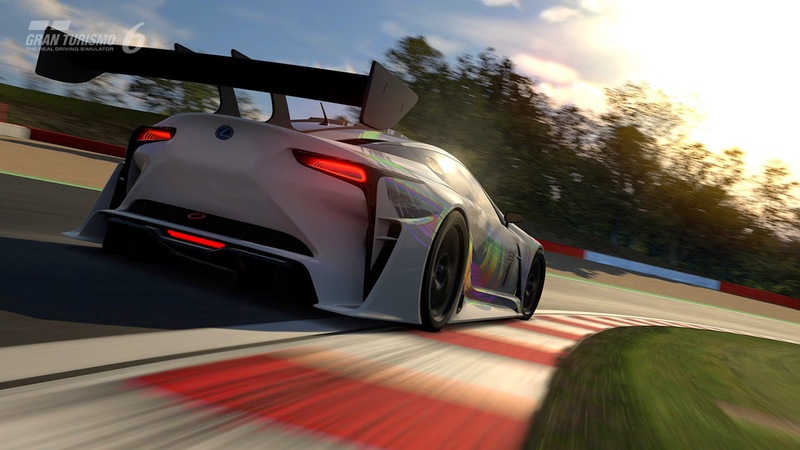 Unique elements of the LF-LC GT include a vented hood, aerodynamic body kit, side-mounted exhaust pipes, a huge rear wing, and tail-lights inspired by the afterburners of a fighter jet. There’s no word on what powers the car but the original LF-LC was said to be powered by a hybrid drivetrain developing in excess of 500 horsepower.